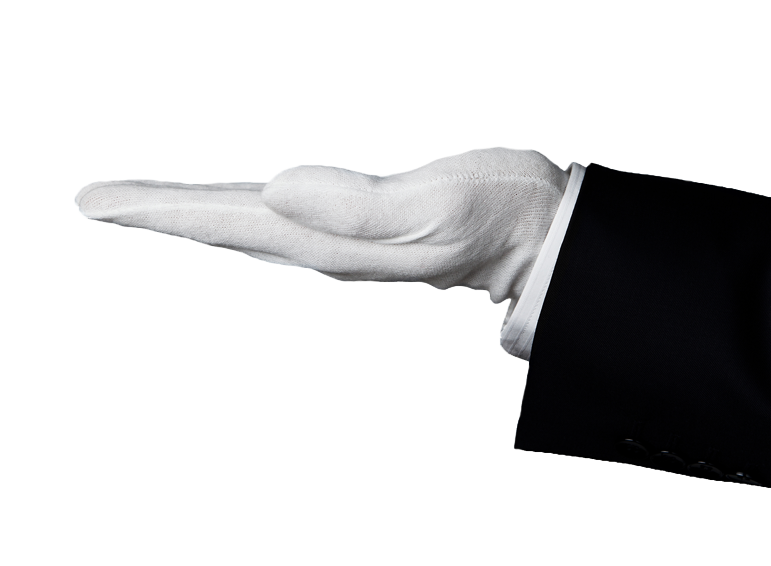 Butlers (also known as Major Domo) are responsible for managing and attending to the specific needs of a multi-staffed household or formal estate. Responsibilities vary according to the specific needs of the household but often include management of the daily runnings of the household as well as the domestic staff. Cass & Co provides butler placement services and maintains a large database of screened candidates to fit every household. Give us a call and we would be happy to let you know how we can help. Personal Valets responsibilities include attending to the personal needs of his employer. Duties may include performing valet services as a man’s dresser and taking care of the employer’s clothing. Our clients include private families, high profile individuals and celebrities as well as businesses and corporations.